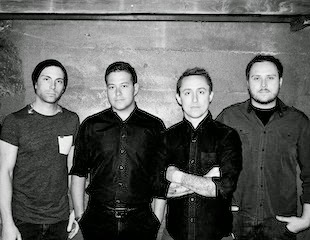 Yellowcard have revealed they have started tracking their new album. A message from violinist Sean Mackin confirming the news can be found below. The pop/rock four-piece's next full-length will be released this fall via Razor & Tie Records.